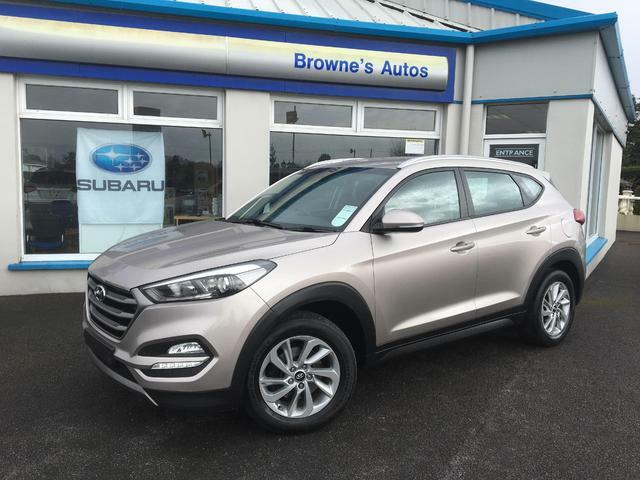 Brownes Car Group have 3 locations, Lifford, Donegal Town & Milford. We are main dealers for Subaru & Suzuki new cars. 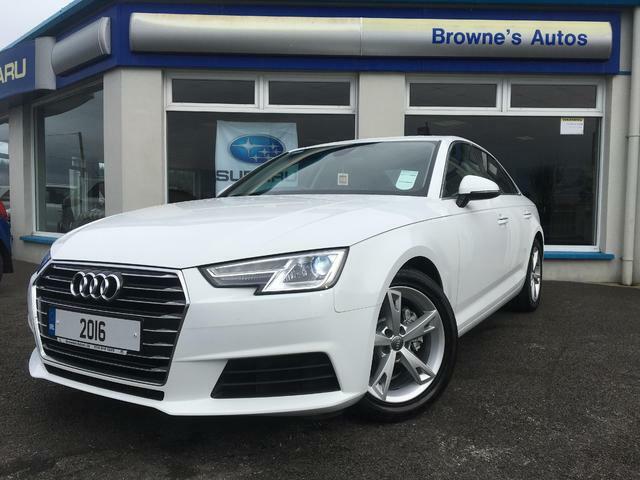 A family business, serving the motorists of county Donegal for nearly 40 years we also offer a wide range of used cars for sale, 3 fully equipped car service and parts departments and motor finance.